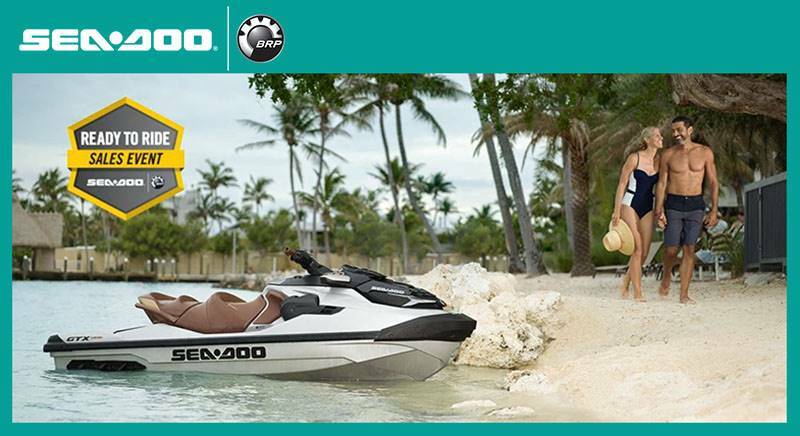 At Powersports 360 we want to make sure you don’t miss out on any deals out there! 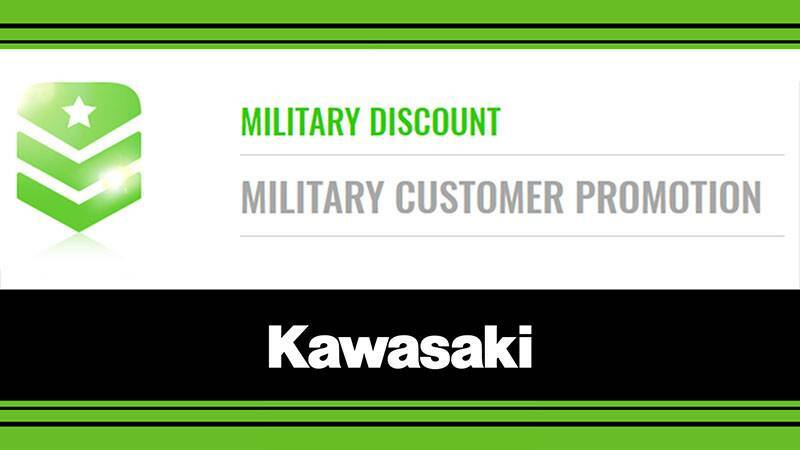 That’s why we showcase all of the promotions that are being run by our authorized brands. 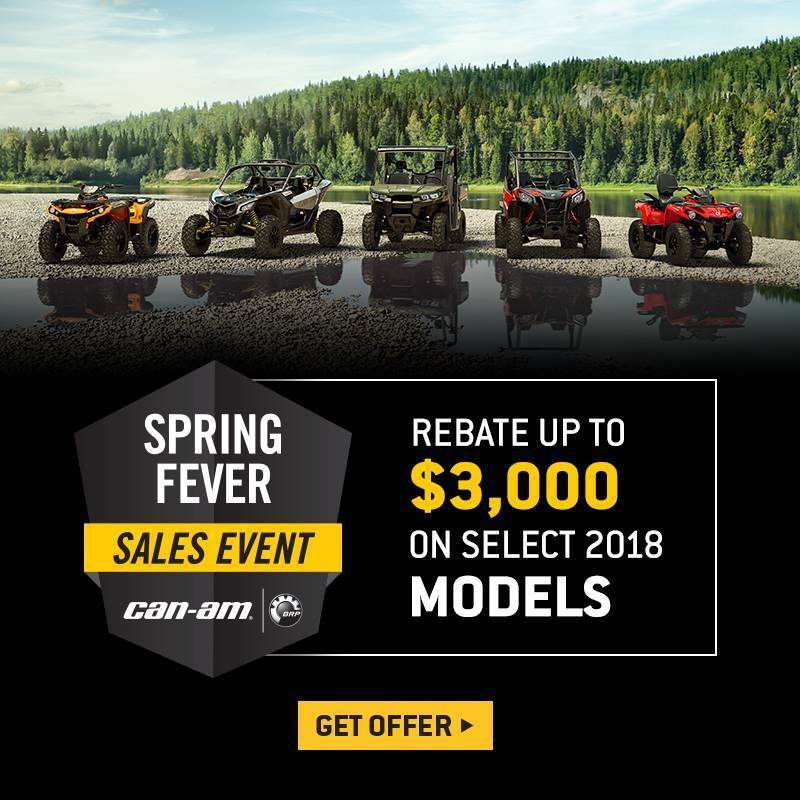 Each month you’ll find a different selection of promotional deals from Yamaha, Suzuki, Ski-Doo, Sea-Doo, Kawasaki, and Can-Am. So don’t miss out! 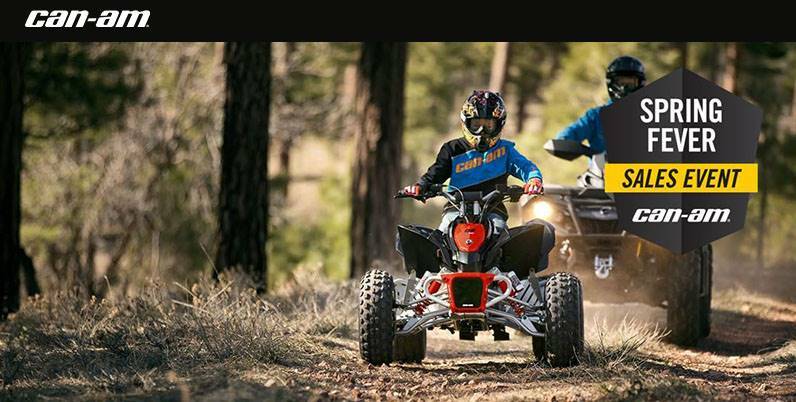 While you’re here, make sure you check out all of the available manufacturer models, our new non-current motorsports vehicles for sale and our pre-owned powersports vehicles. And remember, if we don’t have it, we’ll get it for you!